I just wanted to say that I love your page and I think what you’re doing is so great. Your posts are so helpful and informative and are written in such a way that I feel like you’re my friend and that we are just sitting around chatting about stuff casually. It is so down to earth and relatable you should be so proud of yourself! As a soon to-be-mom – my due date is December 3, I have to tell you that I love your blog!!! 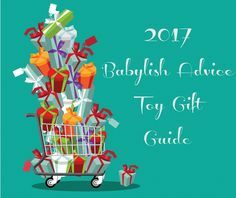 Your lists of what to pack and how to register for maternity leave benefits, social insurance… for your newborn have been a life saver ! Thanks again for such a great blog! !